Order in next 13 hours and 51 minutes for despatch today. 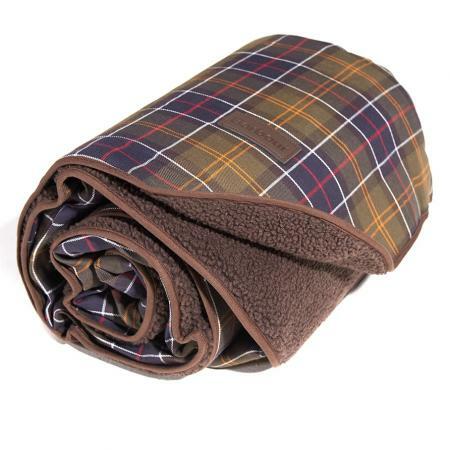 This practical blanket offers warmth and comfort, whether used for protecting furniture and car seats, or simply as pet bedding. Fully machine washable for added convenience. A large dog blanket is also available.